Why Blizzard, why? Sunday night, I jumped into LFR Mogu'shan Vaults at Boss 2. Not by choice, by accident. I wanted to see the entire raid. Anyway, I hit Greed/DE on loots that I couldn't use. Now I am locked out from rolling on the boss again until, until today? The raid lockout in LFR is a little different than a normal raid. You aren't "locked" in LFR, as you can run it as many times as you would like. You do, however, only get one regular roll for loot from a boss per raid lockout period (i.e. weekly). The roll is automatic, and you will either get loot or a bag of gold. The only need/greed/DE rolls are for non-boss loot (greens and such). If you are on the Wrathion quest, you get one shot at the quest item per boss per week. If you have any Elder Charms of Good Fortune (turn in the lesser charms once a week for three Elder Charms), a bonus roll box will pop up and you can either take an extra roll, or pass and save the charm for another boss. For example, I want to get a drop from a certian boss. I normally have three charms every week. On my first run of the week I get my normal roll, most of the time it's just gold. I use my first charm for the bonus roll. After the raid, I queue up again. Now when the boss dies, I only have a bonus roll. At this point, because it isn't the last boss, I'll drop out of the group and queue again. This will use my last charm of the week when the boss drops and I take the bonus roll. If you do daily quests and get the lesser charms and turn them in for Elder Charms, you can get four shots at loot from a boss per week. 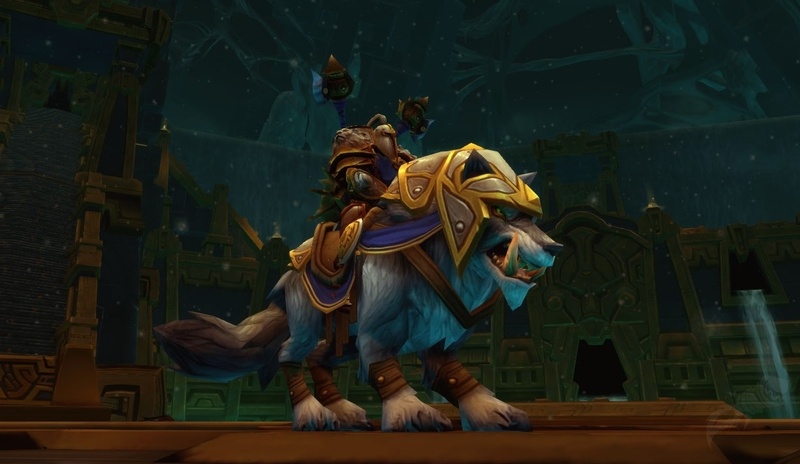 I would suggest checking wowhead to see what the bosses drop, so you can use your Elder Charms wisely.